If you want to organize the party, choose the best quality and alluring design. 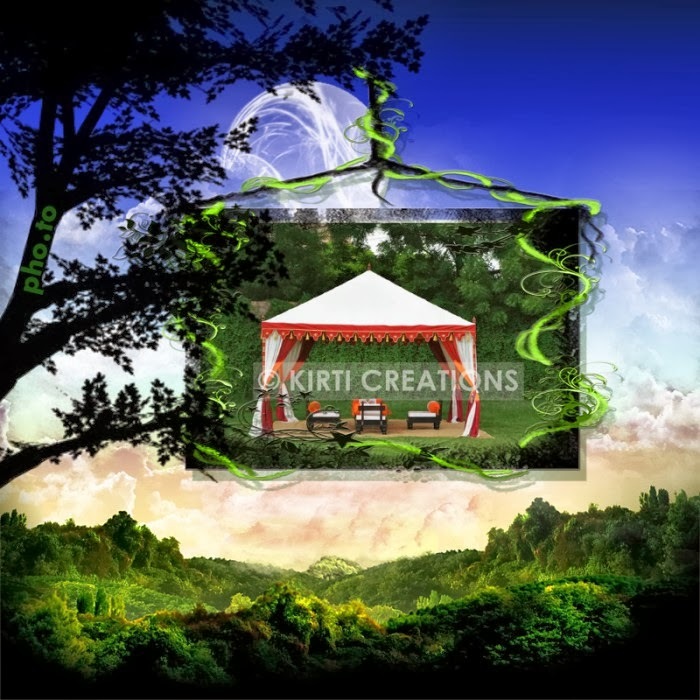 You have one option can you go with Indian Tent that makes your party stunning and wonderful. Indian Tent gives you excellent tents according your requirements with the affordable price. Design Party Tent:- Design Party Tent is fabricated with marron color of fabrics. It is come in tempting structure along with open type of tent. This party tent is come in hut shape but very astonishing decoration. It is contain waterproof and airproof canvas. 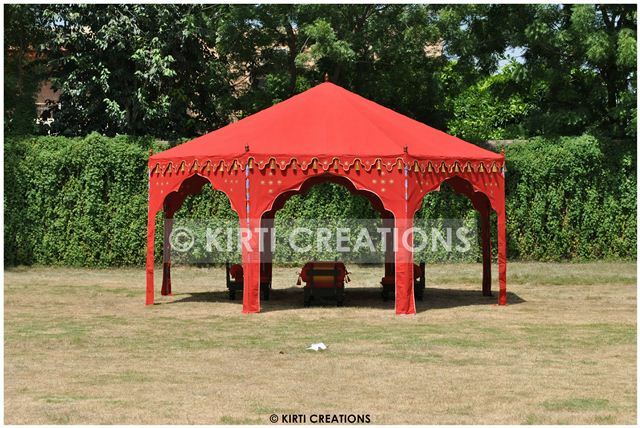 Available Indian tent for rent at the very low cost so everyone can hire this tent for every kinds of occasions. Indian Tent is construct with the support of expert team that’s why it works in negative weather and protect to your guest from rain etc. Handmade Tent is our product which use in all kinds of function and camping. This tent makes your party unforgettable.